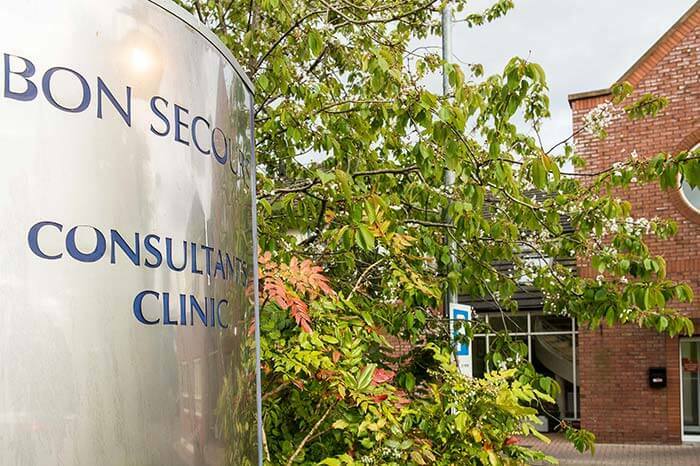 Vein Clinic Dublin takes place in the Bon Secours Consultants Clinic, located in the grounds of Bon Secours Hospital, Glasnevin, Dublin 9. 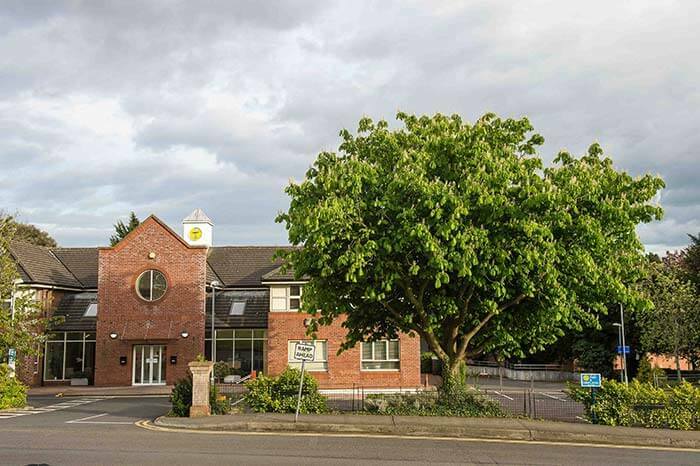 It opened its facilities in 1993 and is ideally located near the M50 and is also accessible from the city centre. The Consultants Clinic has 12 Medical Suites occupied by leading practitioners across a wide range of disciplines.